So far we've made some super easy but yummy ones however I've not been on my picture game! I'll have to share with ya'll a similar recipe via Pinterest if I don't have a picture - maybe we'll stop gobbling them up so I can stage a few photos (at least that means it was good right?) Anyway, lately we have tried white bean chicken chili soup, meatloaf cups with mashed potato icing, salmon with quinoa and bacon cooked green beans, halloween cupcakes and stuffed peppers carved like little pumpkins! 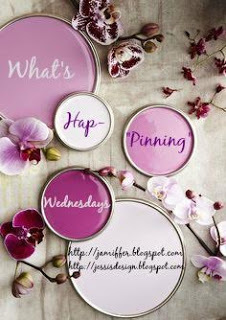 Since I'm on this kick, share with me some of your go-to weeknight recipes whether it be in the comments or via e-mail! I'd love to add some new ones to the list for upcoming weeks. 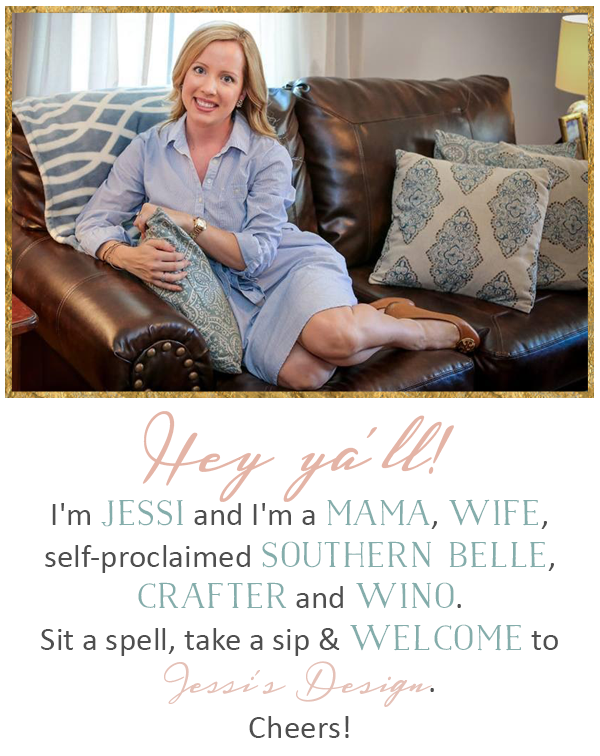 Thank ya'll and happy hump day! My super excited taste tester! for the filling! Bake on 350 for about 30 minutes and enjoy! Halloween cupcakes to celebrate! Lillie had one too - her face looks sad! Oh my gosh I need to make cupcake meatloafs! My hubby would devour them too! And those jack o latern peppers? Adorable!! Happy 18 months to Miss A! (which is what I call my Avery too!) I can't believe she eats corn on the cob, can she come teach my kids a thing or two!? Such adorable stuffed peppers, perfect for the season! Lil Miss A is just the cutest thing! My sister would love meatloaf cupcakes. Little Miss Andi is adorable. She is such a happy little girl. My husband would love the meatloaf cupcakes...I might even be able to get 4 year old to try them. Now I'm hungry. Ha! Have a great day! Oh my, almost 2...that's crazy! Her fun personality definitely shows in these pictures and on Snapchat! These recipes all sound so yummy! Happy 18 mon Andi!! She's gotten so big! 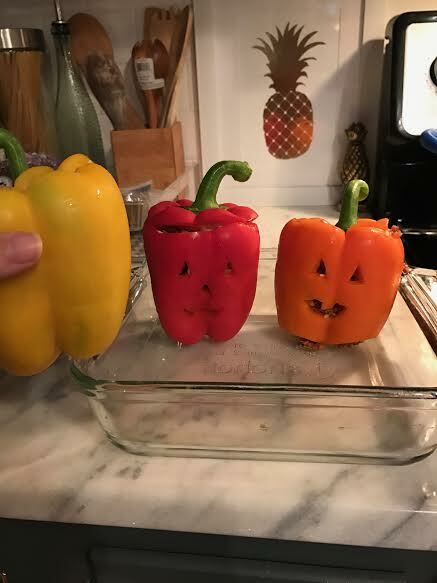 Those halloween stuffed peppers are adorable! 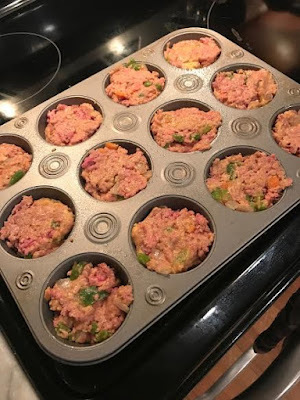 Those meatloaf cups looks delicious! Meatloaf is one of my very favorites. I made beef and noodles last night - it's on my recipe page. So easy and yummy! Definitely a comfort food meal. Oh my goodness, Andi is so darling and getting so big. Those meatloaf cupcakes sound so good. I can't wait to try them. 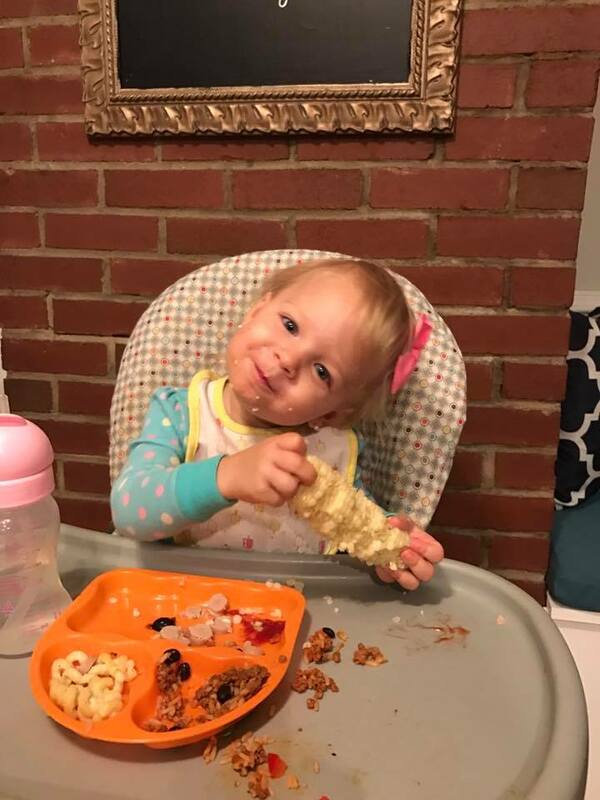 Wait seriously I can't handle her little face with that entire cob of corn. What a CHAMP! She's probably less picky than some grown men I know hahaha! 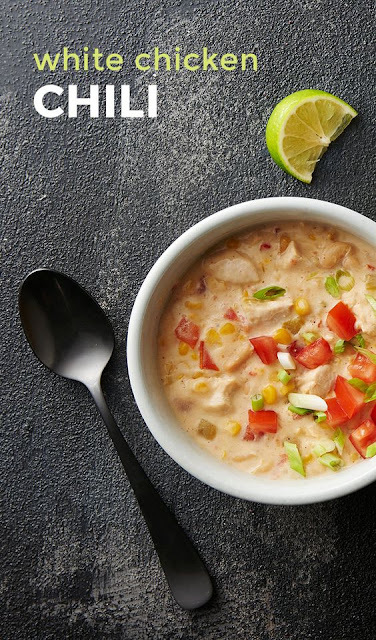 White Chicken Chili is one of my favorite things to make in the winter, hands down! I could eat it every single day! How is she already 18 months old?! It seriously goes by soooo fast. My husband saw the meatloaf cupcakes over my shoulder and he wants some. Oh my gosh, those pumpkin peppers are so cute. Last week I was looking for a meatloaf cupcake recipe and couldn't find a good one, so I will definitely save this! Look at you go, girl! Such yummy recipes! I've been eating mostly dairy free so I feel like I'm totally missing out on all the delicious comfort foods this time of year! I've been really wanting to try some white chicken chili! It looks and sounds so yummy! 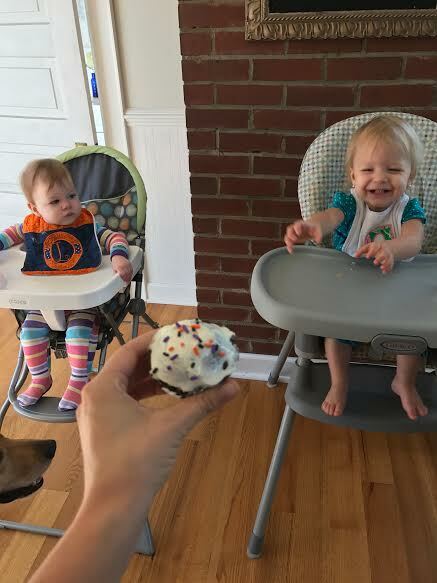 I can't believe our babes are a year and a half! Yes, time to start planning birthday #2! Bahah!